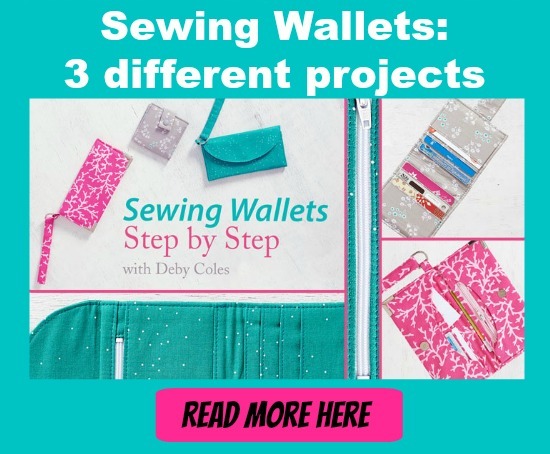 If you want to create a gorgeous yet practical way to carry your tablet then here is the Dakota Tablet Clutch FREE pdf download. The Dakota features a magnetic snap closure and a handle on the back and when complete is 10″ wide by 8″ tall by 1/2″ deep. The device pocket as designed measures 10″ by 8″, but if your tablet is 7″ by 5″ or smaller then print at 75%.